Adele is a 2003 graduate from Mount Royal College’s 1000-hour massage therapy certificate program. In 2010, she also graduated from MH Vickers School of Massage Therapy 2200-hour massage therapy diploma program. She is an eleven year member in good standing with the Natural Health Practitioners of Canada. She does deep tissue, therapeutic relaxation massage, and LAVA Shell™ massage – the newest in heated massage. She is a 1st Degree Reiki practitioner. 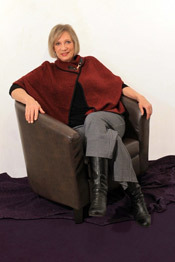 Her specialty is massage for elder adults, receiving Level I Geriatric Massage certification in 2006 and Level II in 2007; she completed Mount Royal College’s Gerontology: Business and Entrepreneurship certificate program in 2009 to enhance the understanding of the aging process and is certified in CPR and First Aid. She is a registered service provider for Veterans’ Affairs, and RCMP. LAVA Shells™ are the world’s first naturally self-heating massage tool, designed to allow the therapist to add heat into their techniques. LAVA Shell™ massage is not a replacement for hot stones, but rather a unique massage tool that can be used to perform a similar treatment to hot stones. Elder massage is a specialty within the broad scope of massage therapy. Elder massage deals with specific techniques for a specific client base, namely those individuals who are aged 65 and over. These special clients may fall into three specific areas: robust, age-appropriate, and frail. Robust clients are those that have less health concerns and are the standard middle-age client. Age-appropriate clients have two or more health concerns and fall within the geriatric definition. Frail clients have many health concerns and are fragile to the touch. These clients need all the precautionary measures taught in the special training workshops. I look forward to meeting you in person and hope to help you become an even better you! Call our Midnapore office today and schedule an appointment today! Brenda Shairp has been actively practicing massage for over 25 years. She graduated from Mount Royal College School of Massage in 1988, and completed the 2200 Hour Massage Therapy Diploma Program at MH Vickers School of Massage Therapy in 2012. This level of education meets all insurance provider requirements. Brenda has a wide range of experience and has worked in health and fitness clubs, massage therapy clinics, spas, senior care facilities and hospitals. 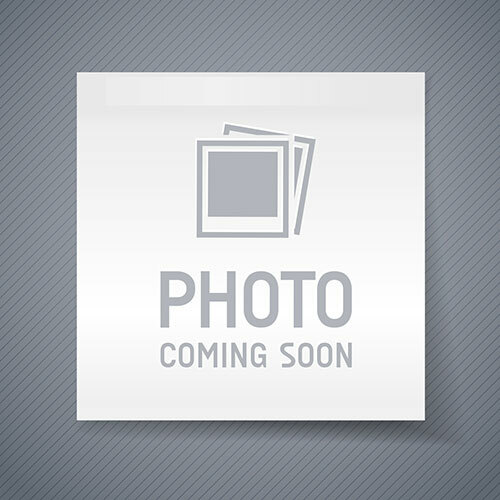 Brenda enjoys all aspects of massage therapy and relaxation massage. She is a provider of Lava Shell massage, pre-natal massage, massage for whiplash and motor vehicle related injuries, veteran’s affairs, massage for chronic pain as well as relief of stress related pathologies. 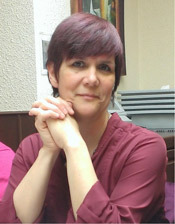 Brenda has studied a variety of massage techniques including Lava Shell Massage, Hot and Cold Stone Therapy, Reflexology, Advanced Anatomy, Physiology and Pathology, and numerous massage related workshops and courses. To add to her credentials, Brenda has her certification in First Aid Level A and CPR Level C.
Brenda is a full member in good standing with the RMTA (Remedial Massage Therapists Association) and has served on the board of directors for the AMTWP. In her spare time, Brenda enjoys frequent hikes in parks around Calgary during the winter, as well as in The Rocky Mountains and surrounding areas during the summer months. I’d love to meet you and answer your questions. Give us a call today!